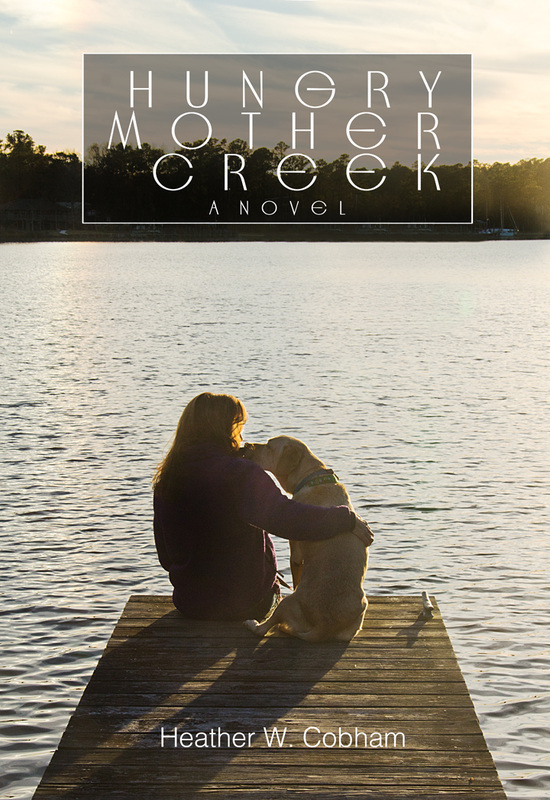 As I wrote Hungry Mother Creek and The Mother Tree, I felt their emphasis on women’s relationships would make them good selections for a book club. I hope this set of novels will inspire women to form deeper relationships by being vulnerable with one another, as the characters do in their women’s circle. Below are links that will take you to the book club questions for each novel. I would be honored to facilitate your book club discussion or women’s circle either in person or virtually. Please email me if you are interested. The questions reference the outcome of some of the major plot lines in Hungry Mother Creek and The Mother Tree​. Please do not read them until you have completed the novel.